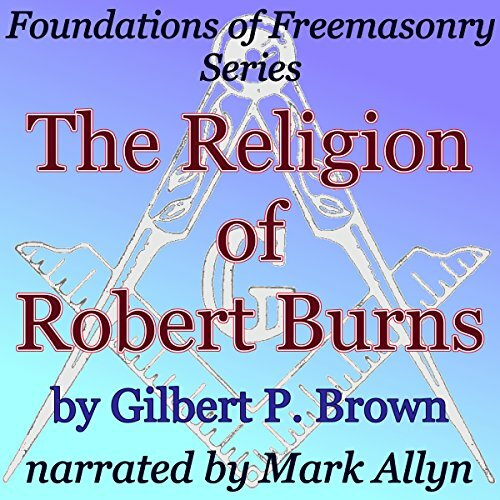 Showing results by author "Gilbert P. Brown"
Brother Brown gives us a short overview of the life of Freemasonry's most famous and beloved poet. He outlines the poet's masonic history and his love for the fraternity. Brown offers several examples of verse to help showcase how the divine had an overall influence on Robert's life and poetical career.